In order to be effective from the top position, you must be able to attack for submissions from every position. 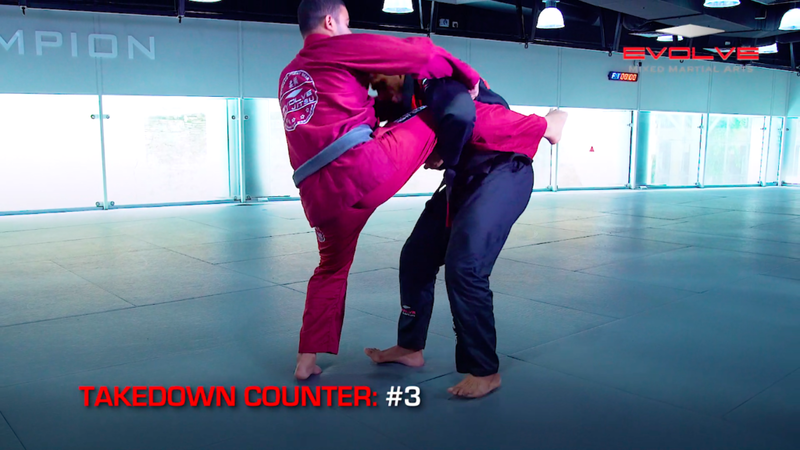 The inverted half guard is a transition from the half guard. In this video, BJJ champion Marcos Ratinho teaches a foot lock from the inverted half guard. Side control is a dominant position in BJJ. Once you have secured side control, you can begin to attack for submissions or try to advance your position into full mount. In this video, BJJ World Champion Teco Shinzato teaches a choke from side control. In order to secure a submission against a high level opponent you will often need to chain together multiple attacks. Flawless transitions between submissions and positions are what define elite level BJJ practitioners. In this video, BJJ champion Almiro Barros teaches a Kimura defense to arm bar transition. From the turtle position you can work for submissions or transition to back control. Depending upon how your opponent defends there are a wide range of submissions that you can attack for. In this video, BJJ No-Gi World Champion Bruno Pucci teaches an armbar from the turtle position. If you are able to secure back control, you must attack relentlessly for submissions. There are a number of high percentage submissions that you can finish your opponent with from the back control position. In this video, BJJ World Champion Bruno Pucci teaches a collar choke from back control. The clock choke is secured from the top turtle position in BJJ. It is a highly effective choke that utilises the opponent’s collar and lapel in conjunction. In this video, BJJ World Champion Herbert Burns teaches the clock choke. Wrist locks are a joint lock submission that can be applied from a variety of positions. Although they are not the highest percentage submission in BJJ, they are nonetheless effective when used correctly. In this video, BJJ World Champion Leandro Issa teaches a wrist lock submission from side control.